Heathens follow the pre-Christian indigenous beliefs of Northern Europe. We honor our Gods, our Ancestors, and nature spirits called the Vaettir, in much the same way as our Northern European Ancestors. Heathenry is a traditional Folkway, with a strong focus on our families and living this life to its fullest. This book is a collection of 66 essays and 5 poems concerning the Folkway of our People. 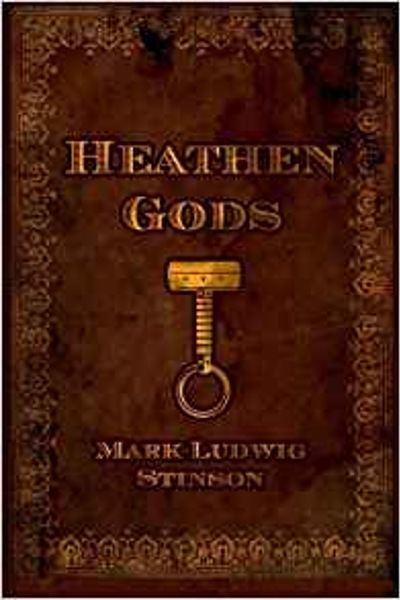 Heathen Gods includes a chapter for new heathens, chapters on starting, building, maintaining and protecting kindreds and tribes, a chapter on living a heathen life, and a travel journal from a 2009 trip to Iceland.